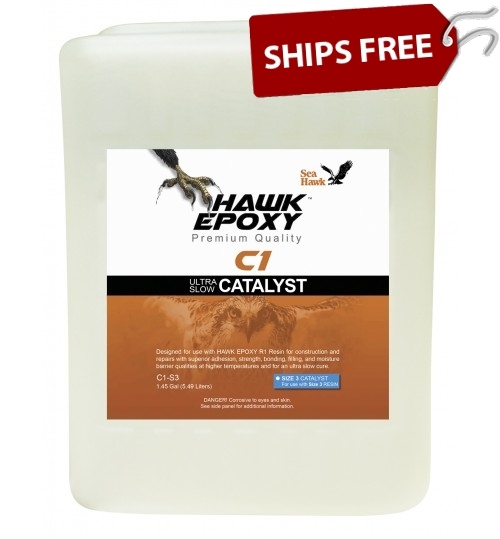 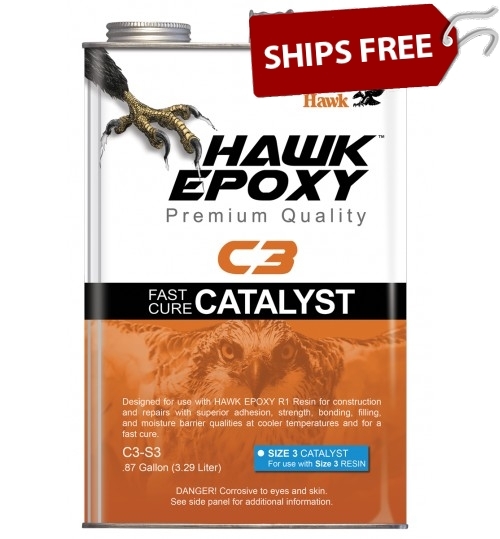 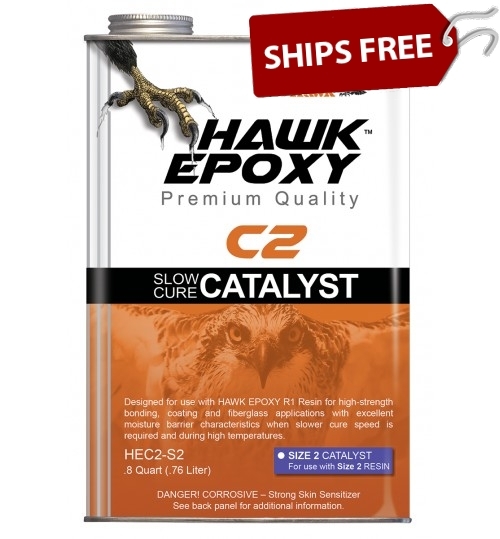 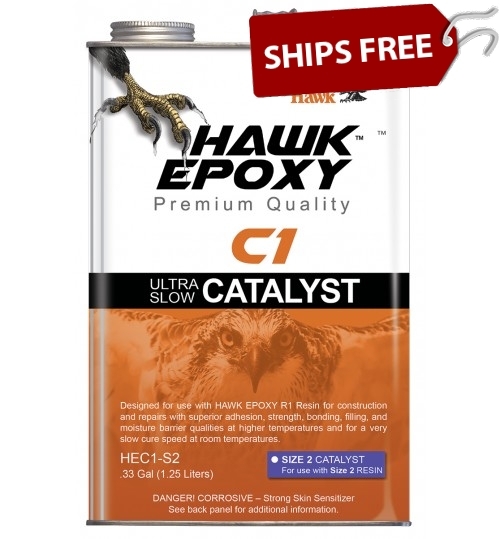 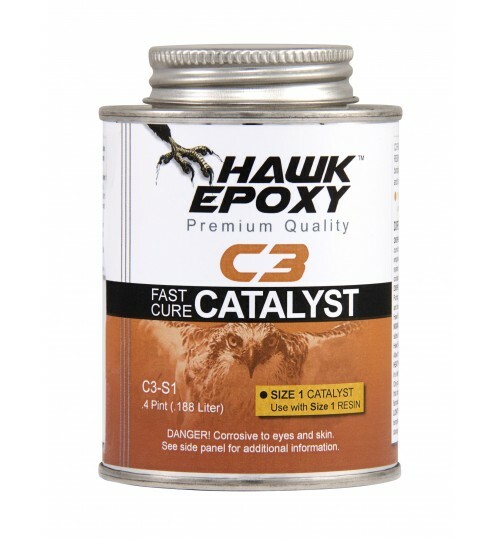 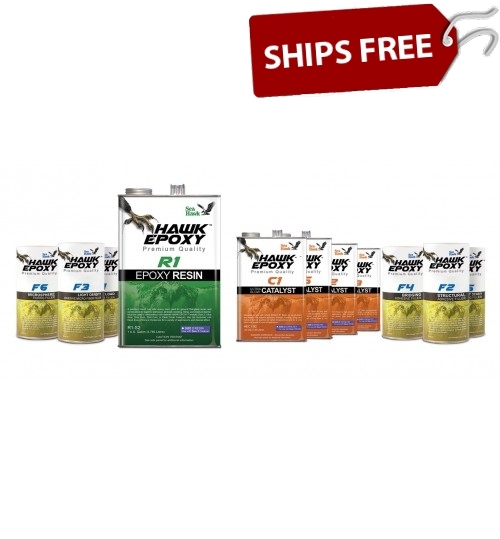 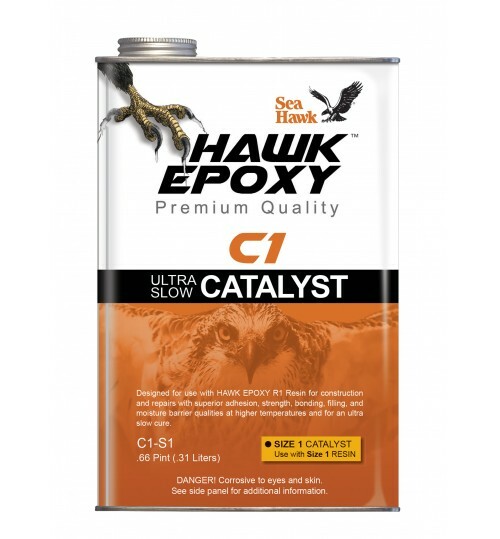 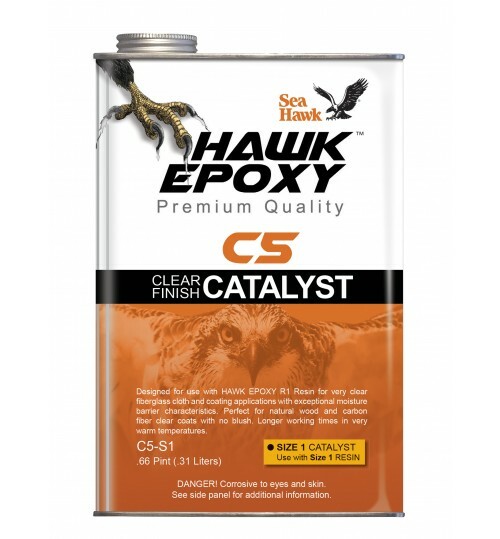 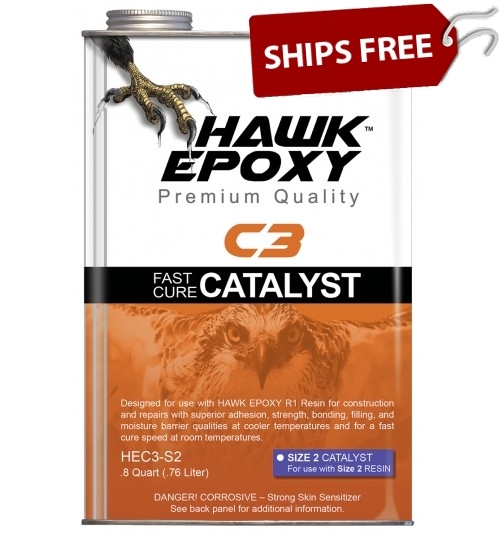 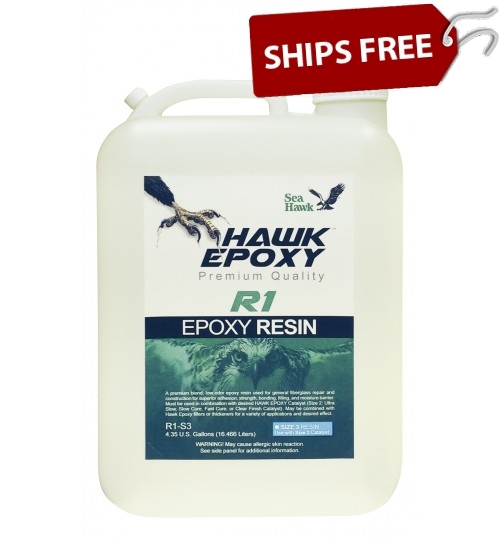 HAWK EPOXY has the situation covered. 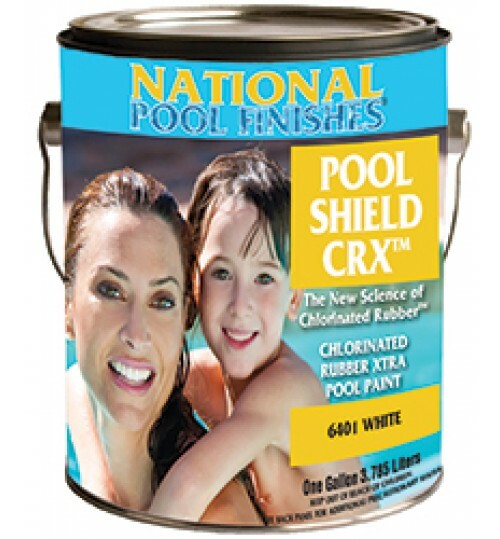 After the application is cured, it can be sanded into fine tuned shape for the highest quality finish. 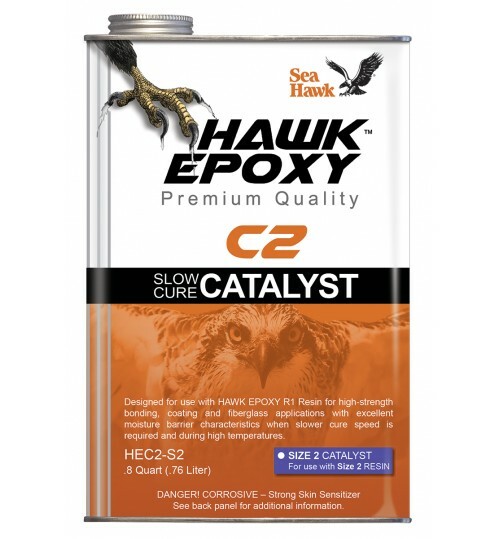 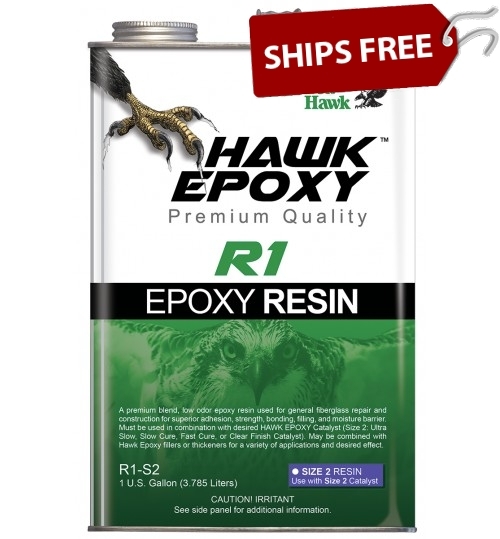 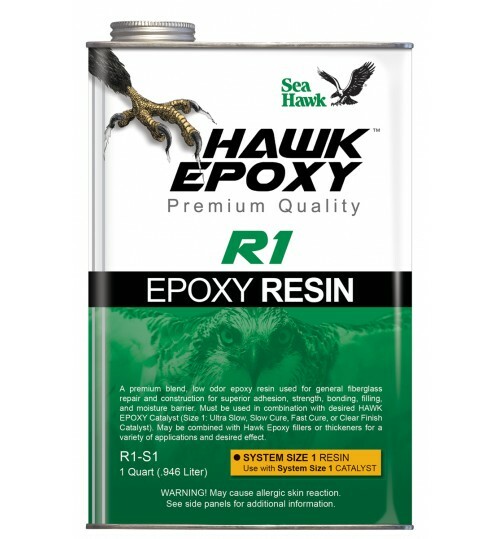 With it’s ease of use, thin layer roll out capabilities and low blush, HAWK EPOXY is the easy choice for all epoxy resin projects.